The 7 myths of Coliving and why it is going to be big. Coliving is finally becoming mainstream after years of simmering below the surface. There are some strong misconceptions that are very similar to how coworking has been conceived back in the days. Coworking was questioned a lot in the early days. People would doubt it was something substantially new. Others would say it was a concept that would only be adapted by a certain niche or it would only be a temporary phoneomen that could fade out. Today it is broadly adapted and transforms the classic office space. It is becoming a multibillion dollar industry and some might ask if it will disrupt the entire commercial real estate sector in the future. Most people who have lived in the 70s will tell you that it has been there already and they are right. Coliving is nothing new. It existed in niches for centuries and is now coming to the global mainstream. 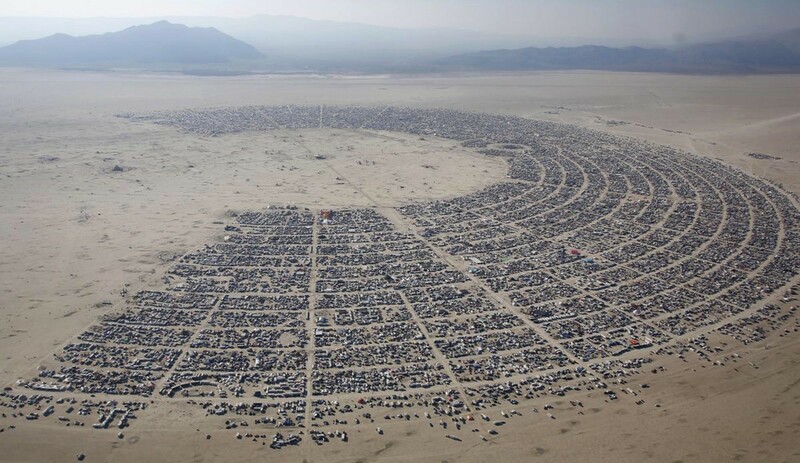 Well known examples are the communes and shared living spaces of the flower power generation. If you look to India you will find ashrams. The community oriented concept of living together in a Kibuz is also quite popular in Isreal today. 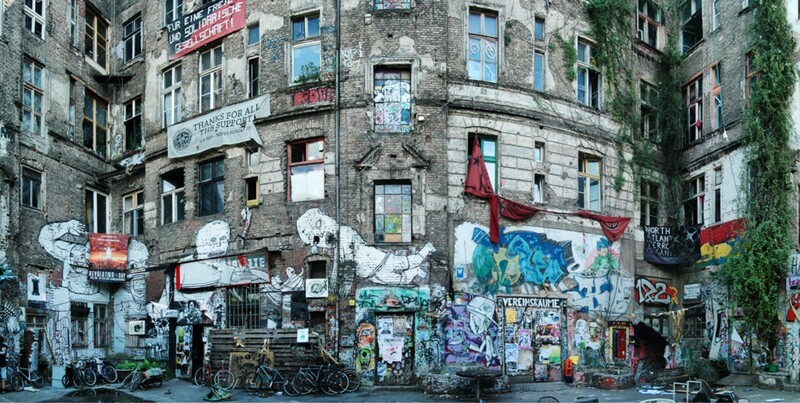 In Berlin we have a squatted house community that connects with places all over the world. They exchange knowledge and people and you can be sure to get a couch to crash if you roam from one location to another. Apart from that there are student dorms, backpackers, retirement homes and many more examples of places with a community approach. The difference is that those are niches or special purpose facilities. Coliving is a megatrend fueled by globalization and digitalization. 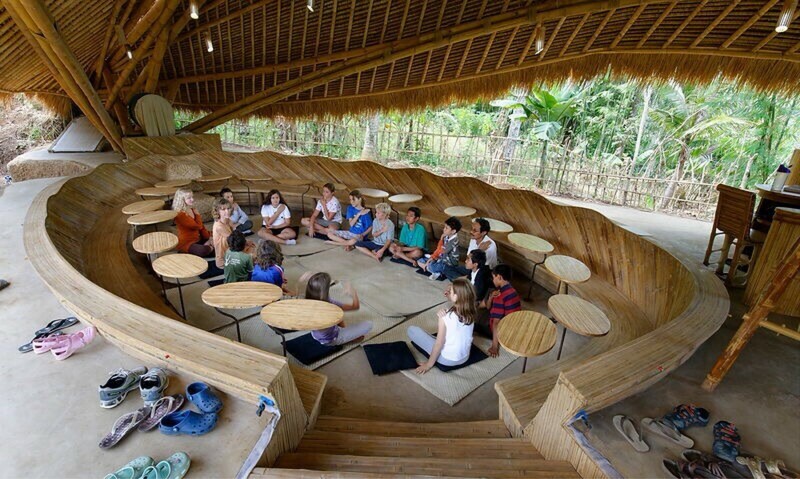 The general idea of collaboration, openness and community is not a new thing in itself. The magnitude of attraction of a new global generation, be it Millenials, or digital nomads, are what makes this movement a novelty. Looking at the existing examples you can quickly get the idea that coliving is a solution for the younger generation. Presumably it seems to be addressing the needs of the Millenials. There are projects on the market that look like a special type of a backpacker with bunkbeds and at a low price point. Or they look like advanced shared flats with an emphasis on community. You could think when those kids grow up they will want a proper house on the countryside and drop the coliving space but this may not happen. The 20 — 30 year olds are the first generation adapting to this new scheme valuing community over property. In fact there is massive research out there showing that the Millenials as a whole generation are growing up without dreams of having their own isolated house. They want to live in a collaborative space with a global network. In a way it is very similiar to coworking in it’s early days but I will get to this at myth number 3. 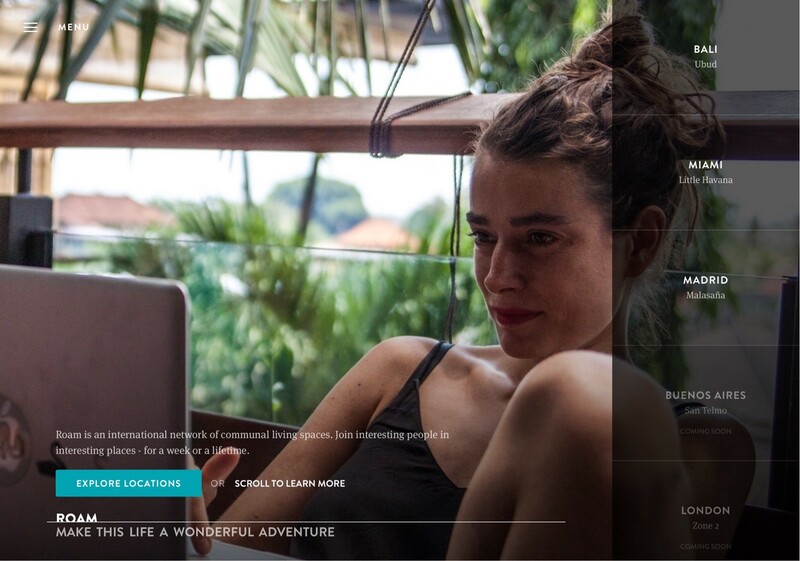 Looking at the coliving landscape today you can find a lot of projects that offer a product for digital nomads. 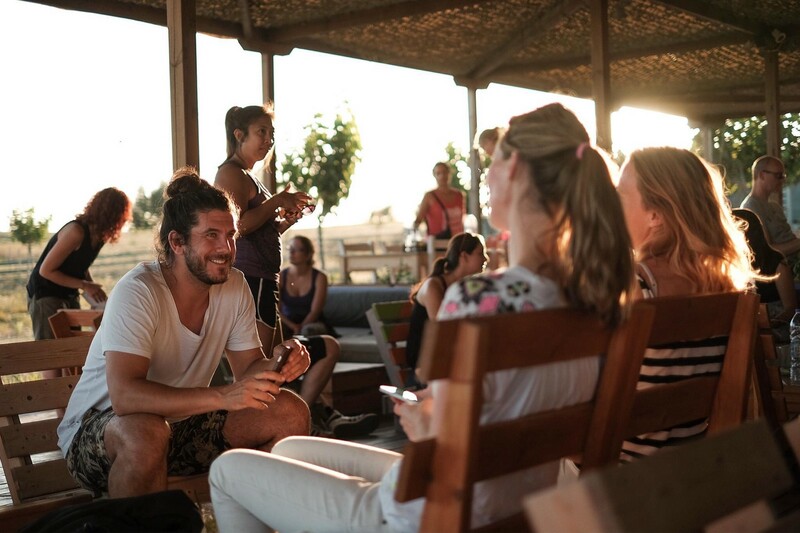 For example, there are coliving spaces directed towards travelers who are looking for a temporary place to stay in a stunning holiday environment with a nice community of likeminded people. Often they come as coworking and coliving spaces in one. This looks like a phenomenon for a very small niche group. In fact this niche is so small because those people are the very early adopters of a much bigger transition. I remember very well when coworking was called “just something for students” or for “those who could not afford a real office”. Now look at the amount of business consultants waiting in line to get office space at WeWork or elsewhere in a fancy hipster environment. Coliving is a massive trend coming to housing real estate market. Today’s early adopters are just the first to embrace this trend. The masses will follow. In the past the majority of all community oriented housing projects were stationary living hubs with a locally routed community. Coliving in contrast is a global movement that supports location independency. All modern coliving projects are set up globally with various locations all over the world. Their customers are calling more than one place home. For example Roam.co offers a global lease for various locations. Instead of having your own flat you receive access to a number of worldwide locations that you can roam between. Oh boy, I have heard this about coworking so many times. Now there is WeWork valued at 16 billion and nobody doubts anymore it is a business. I think it is even more obvious looking at the housing sector. Coliving will be a huge business. Just imagine which flat you would prefer: a) a fancy collection of bricks and stones that offers everything your flat offers today or b) all of the above plus a massive network creating opportunities and meaningfulness. A place to find new friends and make business with vibrant global community connected through hubs all over the world? Believe me the Millenials would choose the latter and so will you. Well, maybe. But maybe the hippies were just right… ;-) I am kidding but I feel there was a certain sense of Utopia in the air in the 60s and 70s and I totally believe that the strong emphasis on community in the sharing economies today has some of its roots back in the 60s and 70s when the flower power generation took over. But just because hackerspaces were the ancestors of coworking spaces it does not mean that todays coworking spaces are full of geeks and nerds only. And so does living in a more social space not mean to be a hippie (whatever that means). I am pretty sure that living in future coliving spaces does actually not mean that you constantly live together or that you share your bedroom with strangers. In fact little has been said about what are the standards of coliving and what does it actually mean. It is a living term currently evolving. The truth is, nobody knows exactly what directions it will take. It is “under definition”. I would not have believed in 2009 that entire law firms would move into coworking spaces including their dresscode. Today they do. The only thing we know for sure is that coliving is not going away. We’ll just have diversification. Imagine luxury coliving or topic centered coliving around, uhm, let’s say “fishing”, age centered.. You name it. I had a conversation recently with a friend who has two kids. She was talking about her dream of living together in a complex that hosts other families with kids at similar ages so that they could share the child care if needed. For the kids it would be awesome to have friends next door. Then she said she’d love to relocate to New York with her husband at some point. If they just had some peers there to help figure out the local details and to help get settled because it all seemed so complicated and unaccessible. I just thought, what she needs is living in / being a member of a networked coliving space in Berlin that has a sister space and community in NY and she would be closer to her dreams. 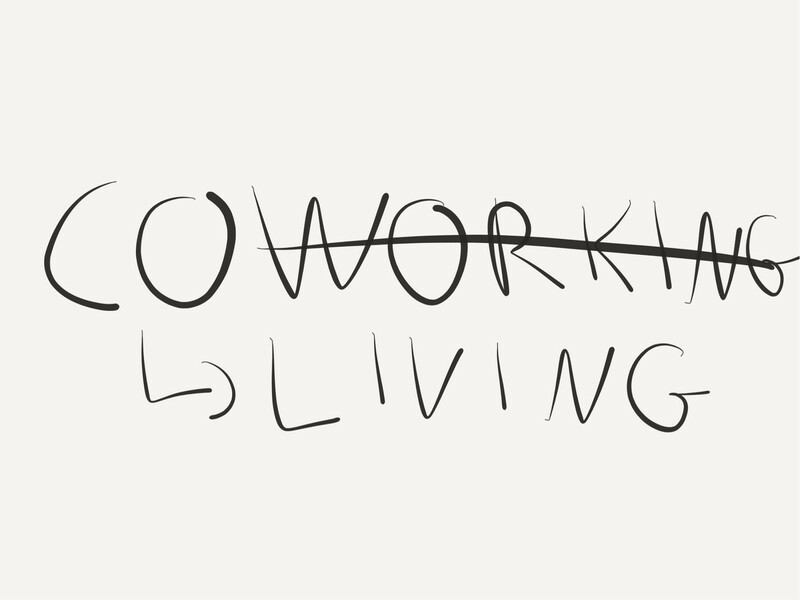 That’s at least how it works with coworking. You could even go further and think about homeschooling and more advanced disruptions but I will leave it there for now. In the course of diversification we will see coliving spaces for everybody including families. Now what kind of Coliving do you like? Please let me know which coliving space concept you would like to live in. I am eager to read your thoughts in the comment section below! About me: I founded betahaus, one of Europe’s largest and most influential coworking spaces. As a CEO I guide the international growth and partnerships. As a strategy advisor I helps corporate companies to understand the transformation of work and the coworking and coliving phenomenon. I am cofounder and board member of European Coworking Assembly, Hardware.co and NIDA Madrid. I am also mentoring in various accelerator programs and speak about Coworking and Coliving at conferences. We’re launching a network of co-living spaces across the world. Here are the stories of the people living and collaborating in our community.